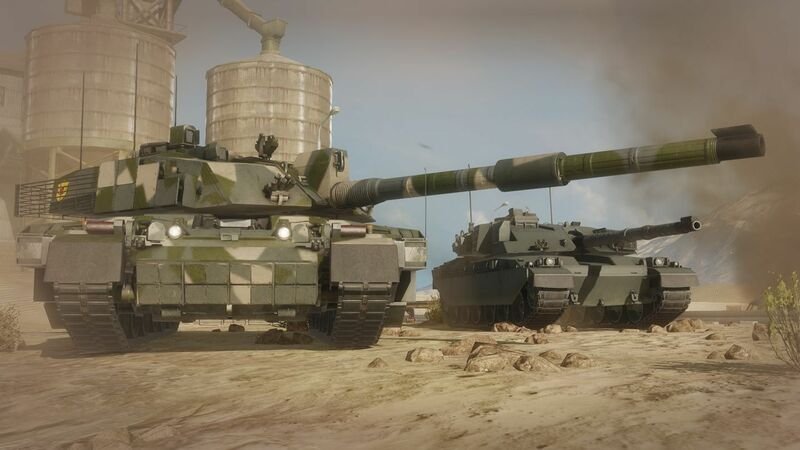 Armored Warfare was released this August to XBox One players all around the globe and to celebrate the release of the game into a new platform, I got my hands not in one but twenty-seven exclusive codes to give away to any of you! Want to claim a code? Follow these steps! 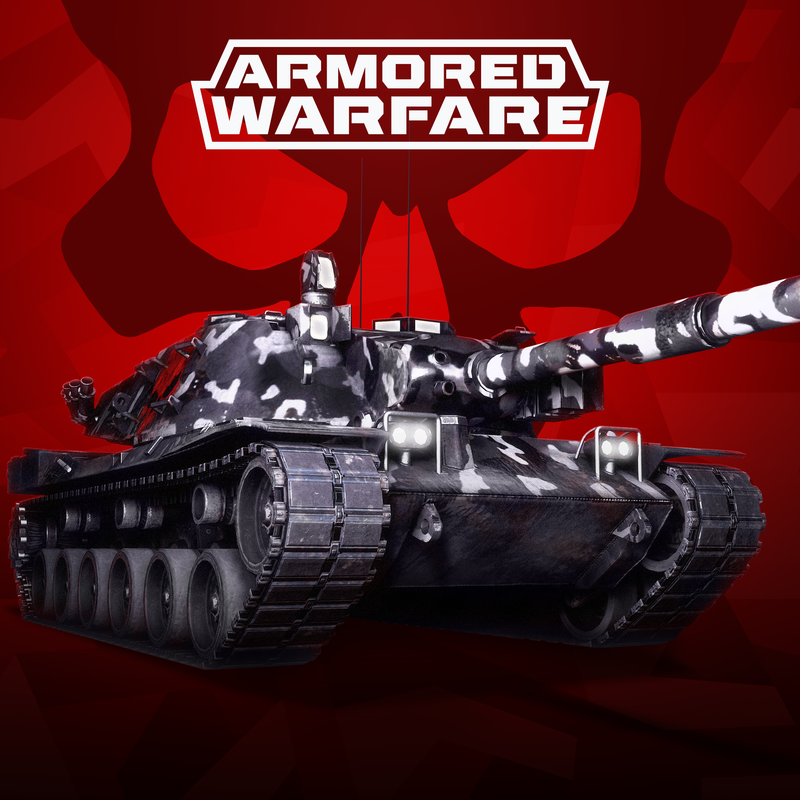 If you are a new member, just read the rules and get your self the Armored Warfare role. Go to #armored_warfare channel and send me a tag (@Harkonnen) with a message asking me for a code. Want one of the best codes? Then add your best reason to get one. If I think you are worthy, I’ll give away one of the Elite or Ultimate codes! Simple and easy, so what are you waiting for? Get your code today!